The Viking ships were used for colonization, exploration, long distance trade and military prowess. The warships and merchant ships are considered as the two major divisions of Viking longships. The overlapping function was often found on both ships. Some merchant ships for carrying the cargo were also used during the war. Most longships built by the Vikings were mainly used for tackling the coastal water, fjords and rivers. 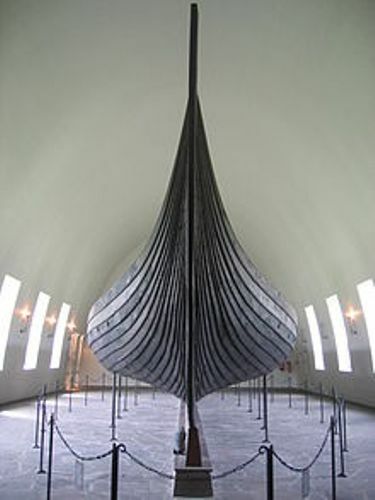 The Vikings also built the ships mainly used for exploring the ocean and open sea with knarr. It was a specially designed ship. 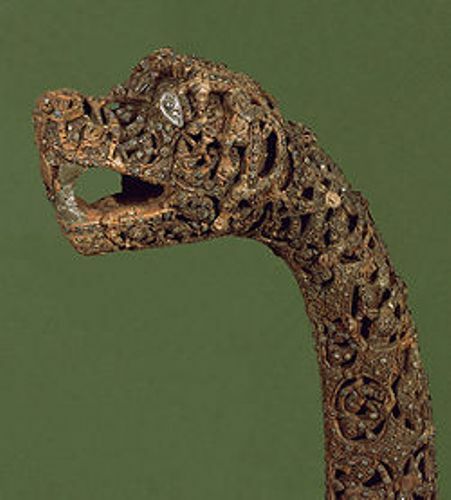 The Viking ships were very important due to highlight the military prowess. They had been used to explore and reach Africa, Black Sea, Iceland, Scandinavian homelands, Baltic Sea, Newfoundland, Greenland, Mediterranean Sea, and Faroe Islands. 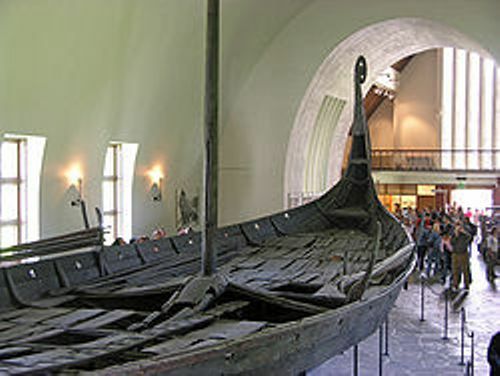 The Viking ships have an important status in the culture of Scandinavia. It played the significant role in religious and pragmatic purposes. 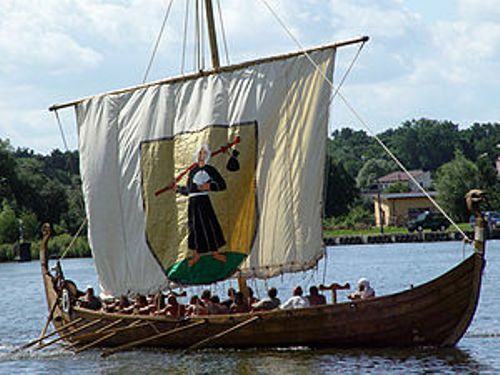 During the Viking Age, the ships gained important status in Scandinavia culture. Shipping was the major way conducted by the people to access the trade routes in Scandinavia because the region was filled with dense forest, high landed mountain and sea. The region had many natural ports, which developed the ships among Vikings. During the ceremonial votive offerings, the valuable ships would be sacrificed. This ceremony had been traced back since Nordic Iron Age. Check facts about the transcontinental railroad here. The Hjortspring and Nydam boats are the two primary evidences related to the ceremony. Get facts about the Suez Canal here. The survival and development of Vikings depended on the Baltic Sea and North Sea for the people settled around the coastal areas. Do you have any opinion on facts about Viking Longships?